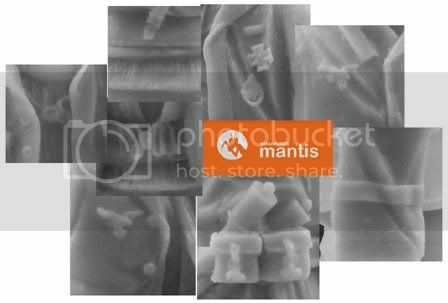 Mantis Miniatures is a new manufacturing company from Poland dedicated to provide all military modelling enthusiasts with high-quality resin figures. All figures are extremely well cast in best available resin. We hope, that our figures and accessories will enrich your military models, vignettes or dioramas. If you have any questions, comments or suggestions please contact us by e-mail. Mantis Miniatures reserves the copyright on all of its products and boxarts, both printed and digital. Products sold unassembled and unpainted.